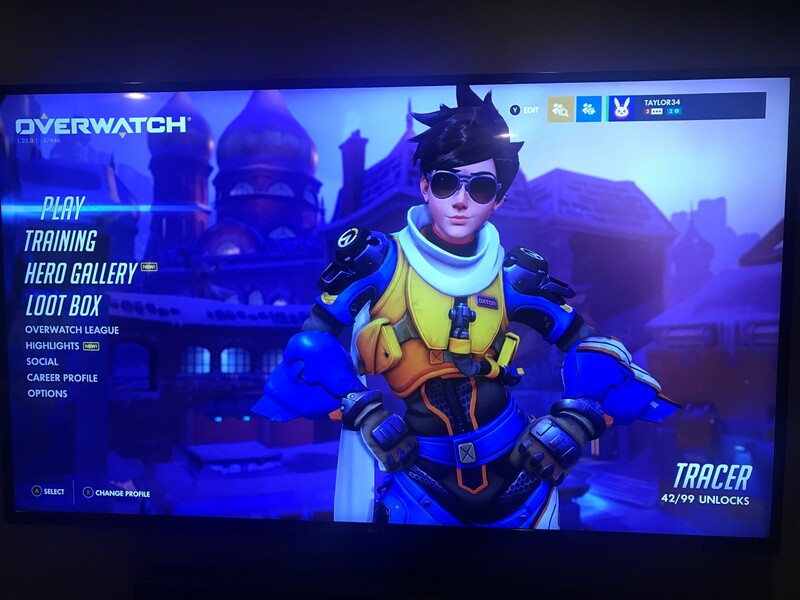 Home Video Games How do you Master Overwatch? Overwatch is one of the toughest games I’ve played to master. Due to the changing of characters every so often, the new maps, the character variety, etc, it makes it very difficult to master Overwatch. I’m going to outline some strategies and tactics I’ve used when playing to help me achieve a platinum rating last season. While I’m not the greatest, hopefully these strategies will help lower level players achieve some success. Use your shield to absorb all Reinhardt flames and Moria balls. Those things can cause a lot of damage to multiple people on your team, so taking them out is essential. When fighting a team with a lot of snipers or Junkrat launching from a platform, you’ve got to make a priority to eliminate those players ASAP. A good Hanzo or Junkrat can decimate you if left alone, and you may not have anyone on your team able to take them out besides you. Use your missiles when charging at characters. Often they’ll try and shoot you while charging, if you combine shooting missiles with your shield you’ll eliminate them quickly while also protecting yourself from damage. When using your ultimate, try and shoot it into a group. Doing it from a standstill usually doesn’t work very well. There is an alternative strategy to this as well. 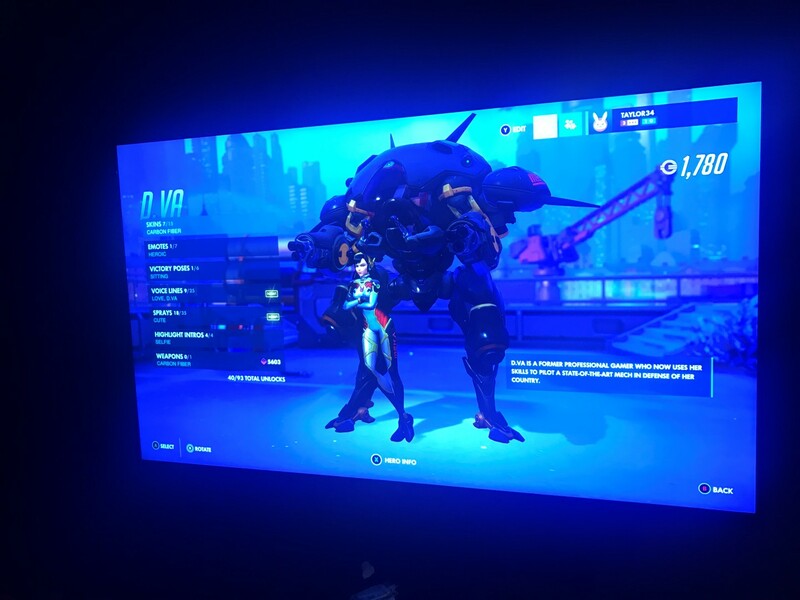 If you have your ultimate, try and get stationed on the payload so if you get to zero health, you can launch your ultimate and get a brand new suit back. I do this quite a bit to try and eliminate 1 or 2 people while simultaneously healing myself. Bastion is a player that needs a little support in order to be useful most of the time. Without a shield or healing, it’s too easy for a Hanzo to eliminate him in a few quick shots. To me, Bastion is the player you bring out when things aren’t working at all. He can quickly change the dynamic if he can melt all the shields of the opposing tanks. He’s one of the game change players if used correctly. You’ll also have to learn how to counter him in order to master Overwatch. 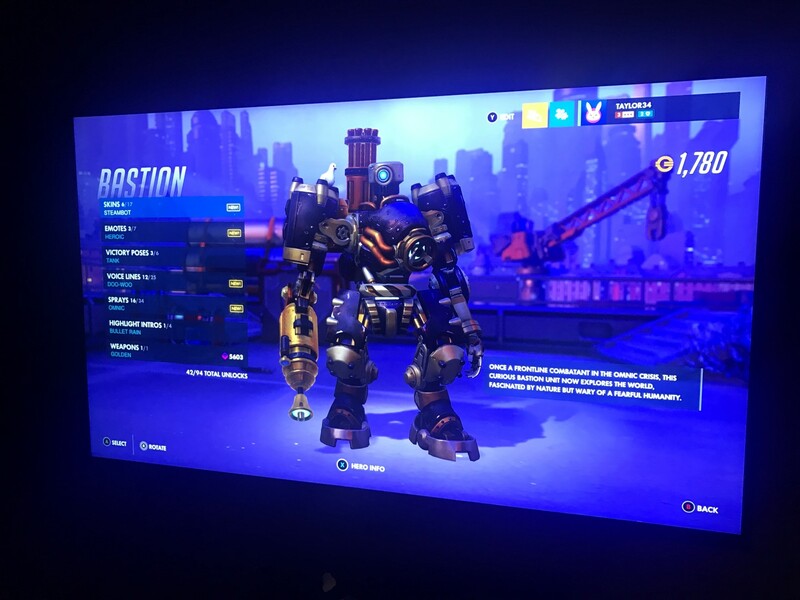 If the other team has Orisa and Reinhardt, you’re probably going to need a Bastion at some point. Usually there’s just too many shields to get through if the other team has any good damage players at all. If the other team has no Hanzo’s, Genji’s, or other long distance players, then Bastion can be super effective. He’s essentially just melt everything in his path, especially if you have shields for him. His ultimate is good ONLY if there’s no shield player on the other team currently in range. Otherwise you end up just firing a bunch of shots into Reinhardt and do no damage. Often the best place for Bastion is out of a long line of site. So instead of being in a long hallway, being against some wall where people don’t have time to react works really well (but also limits your effectiveness to some degree). Lucio is probably my favorite healer to play. He’s not the greatest character but on some maps he’s really effective (especially the point holding maps that have edges). Nothing is better (or more infuriating) than a Lucio ‘boop’ off the edge. On those edge maps you have to be very careful not to get too close to Lucio near the edge. Obviously you want to do speed when going to the point and healing otherwise. That’s pretty much a given. The only time I change back to speed while at the point is when an ultimate is coming, then I speed away. His gun is pretty ineffective, but it has unlimited range so you should pretty much be firing from the second you see something. I usually just spam firing randomly into a crowd hoping to get a few hits. It works pretty well honestly. And of course you have the edges. The best way to work this is to either come up behind them and boop them off the edge, or charge at them and do it. You can also wall ride on some maps pretty well but unless you’re trying to delay point capture it’s pretty hard to do anything effective while doing that. Some other characters I like to play are Moria, Orisa, Pharah, and Symetra. Although with the nerfing of Symetra I’m pretty sure I won’t be using her again anytime soon. It was probably good that they nerfed her because she was making it impossible to take the point sometimes against good teams. 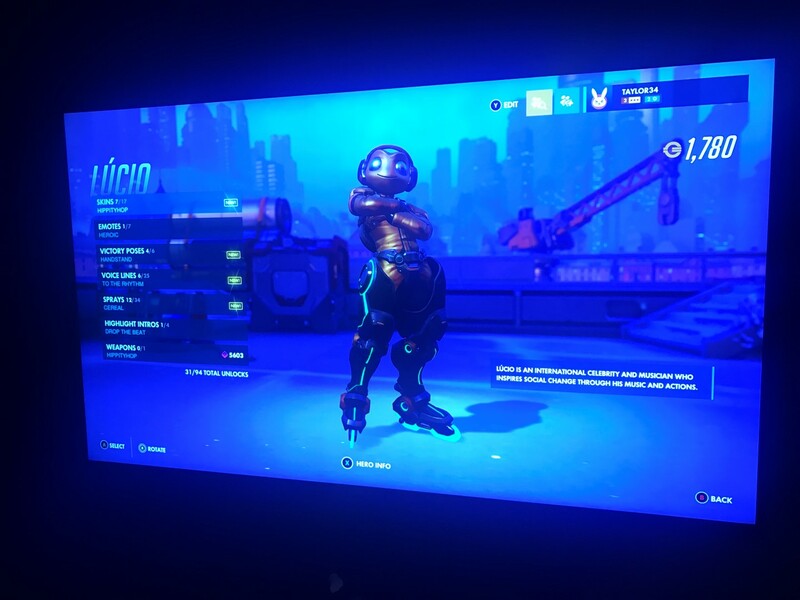 Orisa is great at two things. First combining here with Bastion or Torbjorn on defense is a lethal combo IF you have someone watching your back a little (or if you can get up against a wall). She’s also great at moving the payload with Bastion on top. Hopefully this article has given you a little insight into how to master Overwatch. I think keying on a few characters and really getting good at them really helps your win percentage. I was never able to climb to Platinum until I really focused on becoming good with D.Va. A great place to pick up tactics for Overwatch is the Overwatch Reddit here. You can learn a lot of great strategies, tips, tricks, etc. that will help you win over time. Some of them are hard to master, as much as I try I’ll never be any good with Genji, lol. There’s also a competitive overwatch section on reddit if you really desire. Previous articleShould I buy an expensive TV?